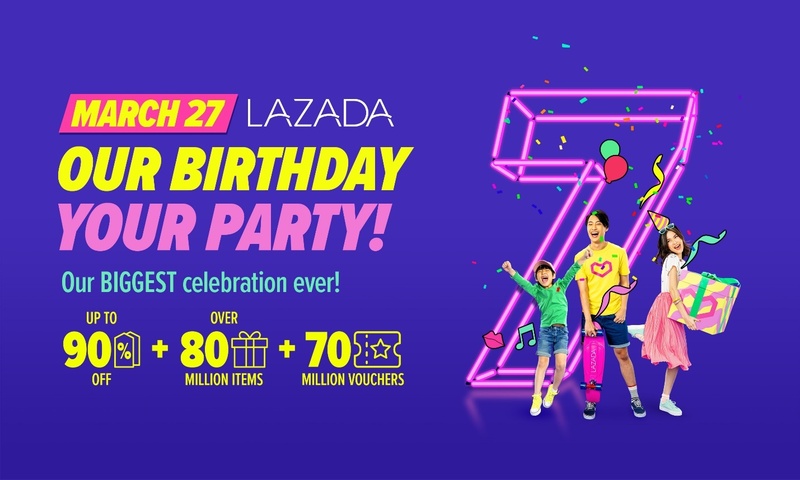 #Lazada7thBirthday is Biggest Anniversary Yet with Shoppertainment featuring Dua Lipa & #OurPartyYourBirthday Perks! 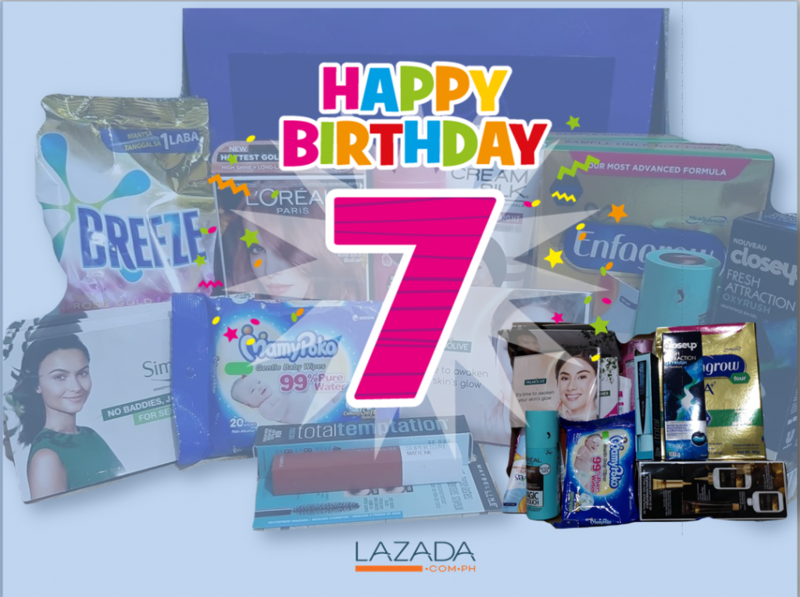 Lazada’s Birthday Gift has arrived last week! Thank you so much and happy birthday! With all these celebration and perks, it’s really going to feel like it’s your birthday instead! 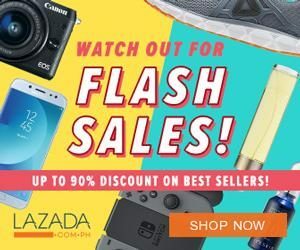 Watch out for all the products that will go on sale during Lazada’s 7th Birthday happening on March 27 by visiting their official Facebook and Instagram pages, or by simply logging on to www.lazada.com.ph or downloading the Lazada Mobile app via App Store or Google Play for free.